Mount Kilimanjaro is the tallest mountain in Africa. 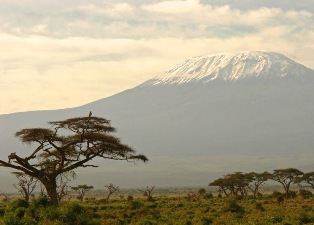 The desire to stand on its summit draws thousands of climbers to Tanzania every year. Mount Kilimanjaro is known as "Everyman's Everest", because even at a height of 19,341 feet, scaling the peak requires no techical skills and even those with modest ability can climb Kilimanjaro successfully. Climbing Kilimanjaro is a once in a lifetime achievement. However, Kilimanjaro cannot be climbed independently. Tanzania National Park regulations require all climbers to book through a Kilimanjaro outfitter, and that can be very expensive. Those figures are out of reach for many people, especially once airfare, tips and equipment is added to the total cost. But there is a way to do the climb for much cheaper than advertised by these companies above. First, before we discuss how to reduce the cost of a Kilimanjaro climb, we should look into what the mandatory expenses are. The park fees alone for a 8 day Lemosho climb will amount to approximately $1,100 per person. 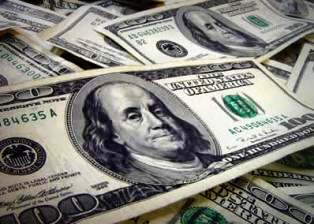 Adding/subtracting days on the mountain will increase/reduce your fees by about $140 per day. Depending on which route and how many days you spend on the mountain, the number of porters per person will vary. It ranges between 2-4 porters per client. The number of guides, assistant guides and cooks will depend on the size of the trekking party. On an 8 day Lemosho climb for 4 people, the staff wages are estimated to be approximately $1400 total, or about $350 per client. Everyone, clients and crew alike, need to eat on the mountain. Typical meals are rice, pasta and bread, with beef, chicken, or fish, and vegetables and fresh fruit. It is estimated that the average person eats about $5 worth of food per day. On an 8 day Lemosho climb for 4 people, the total food bill is ca lculated to be about $750, or about $190 per client. Kilimanjaro operators begin their climbs from either Moshi, Arusha or Marangu. 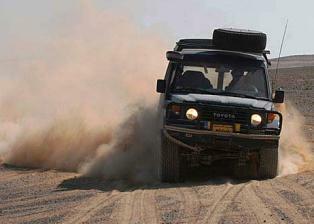 Certain Kilimanjaro routes, like Marangu or Machame, have nearby trailheads while others, such as Rongai and Lemosho, require lengthy drives to reach the starting point. The transportation cost depends on which route you take. A reasonable estimate is that the fuel costs amount to about $50-$100 per trip. Mount Kilimanjaro can have very harsh and extreme weather conditions. With ecosystems ranging from the alpine desert to the humid rainforest, and weather from unabated sun to blizzards, the equipment on the mountain takes a beating. Tents, sleeping bags, sleeping pads, stoves, tables, chairs, lanterns do not last very long when in the hands of a busy Kilimanjaro operator. Most items need to be replaced within a year. This is the hardest cost to estimate, but we believe $40 per client is a fair number. Together the park fees, staff wages, food, transportation and equipment costs for an 8 day Lemosho trek amount to about $1,700 in costs for the climb. This is the absolute bottom price for a fully supported climb on Mount Kilimanjaro, and it assumes zero profit for the tour operator. 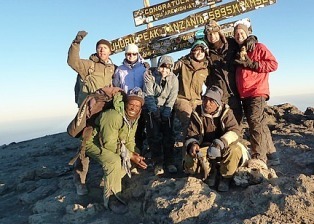 Outside of the Kilimanjaro climb, climbers have expenses for accommodations, meals and transportation. Most Kilimanjaro operators include these services in their retail prices, so be sure to factor these costs when dissecting an operator's price tag. Do not forget that you should tip your guides and porters. The mountain crews receive very little money in terms of wages for the work they do, so do not under compensate them. A minimum of $170 in tips per client for a 8 day Lemosho climb is appropriate. Climb Kilimanjaro cheap! You do not have to pay full price to climb Mount Kilimanjaro! Copyright (c) 2012 ClimbKilimanjaroCheap.com. All rights reserved.